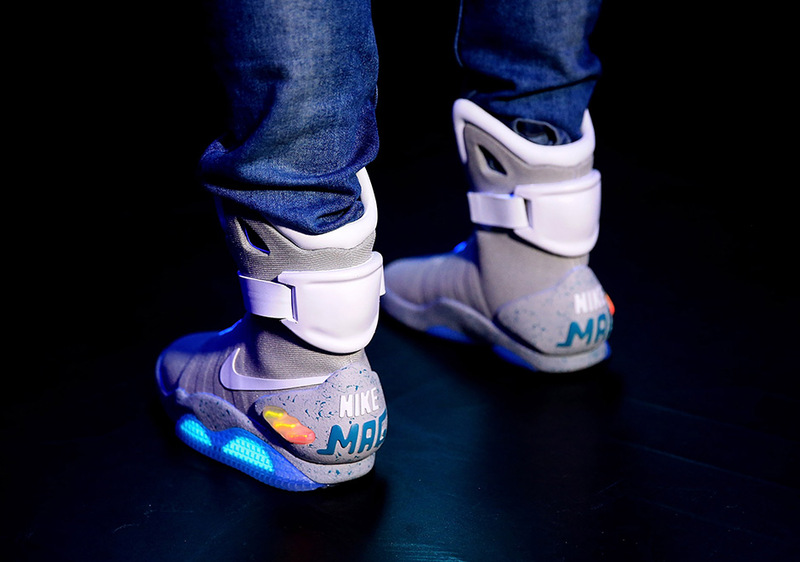 The second of three live auctions for the self-lacing Nike Mags took place last Friday, October 14th in London, selling for 46230 British Pounds (which, according to Google’s currency conversion calculator, is just over $56,800). The bar was set rather high after the first auction in Hong Kong saw the Mag sell for around $105,000, but you might say this pair was sold a relative “bargain” given the amount was almost half that amount and only $20,000 more than what Tinie Tempah paid during a live auction for the non-lacing version back in 2011. 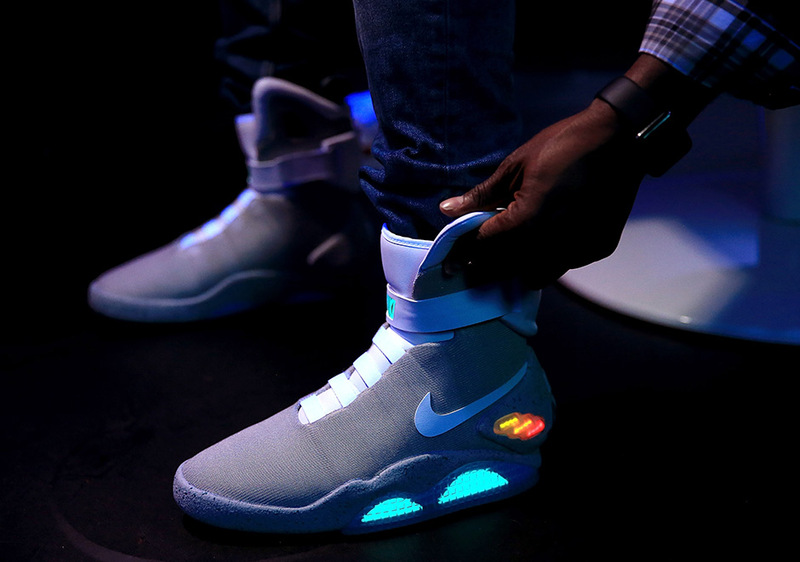 This second auction was won by Riz, CEO of Crep Protect, so you can certainly expect an incredible stunt featuring the self-lacing Mag and their product on their social channels. 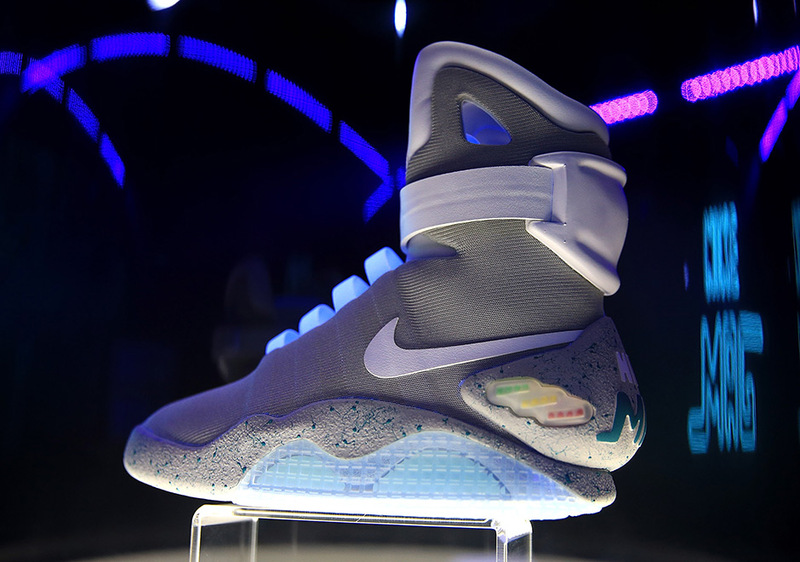 The third and final live auction for the Nike Mag is scheduled to go down on November 12th in New York City at the Michael J. Fox Foundation’s benefit gala. 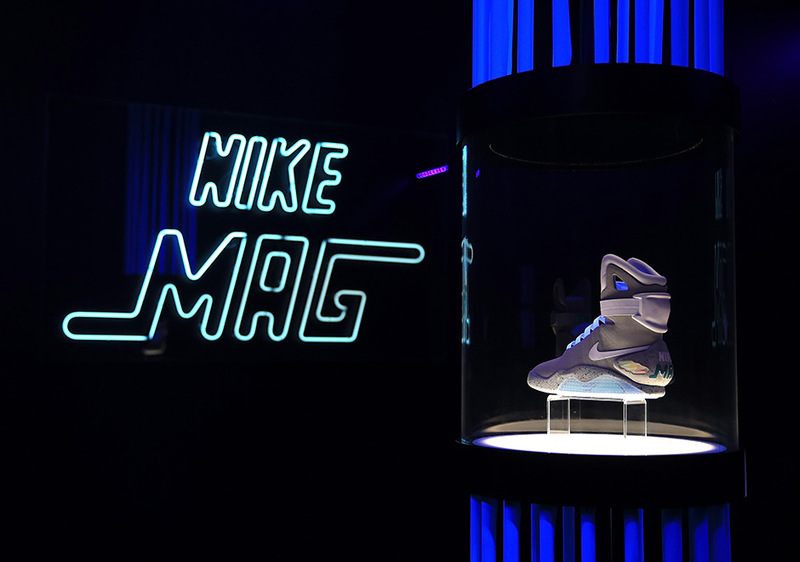 We expect the final bidding price to surpass the $105,000 mark given that it is the final Nike Mag that will ever be available, and that the pool of bidders will be even more philanthropic given the setting of the auction.